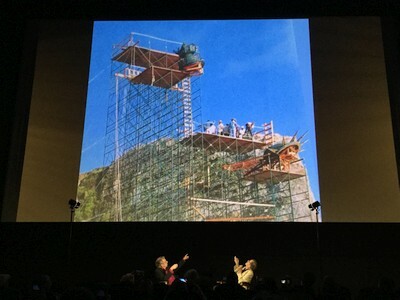 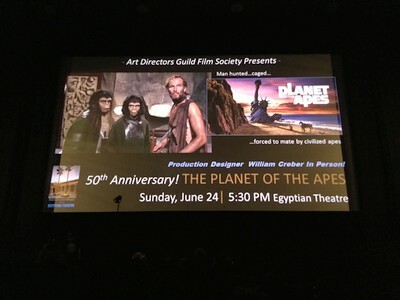 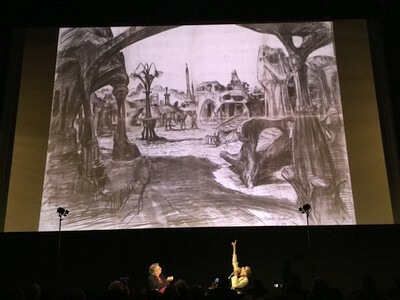 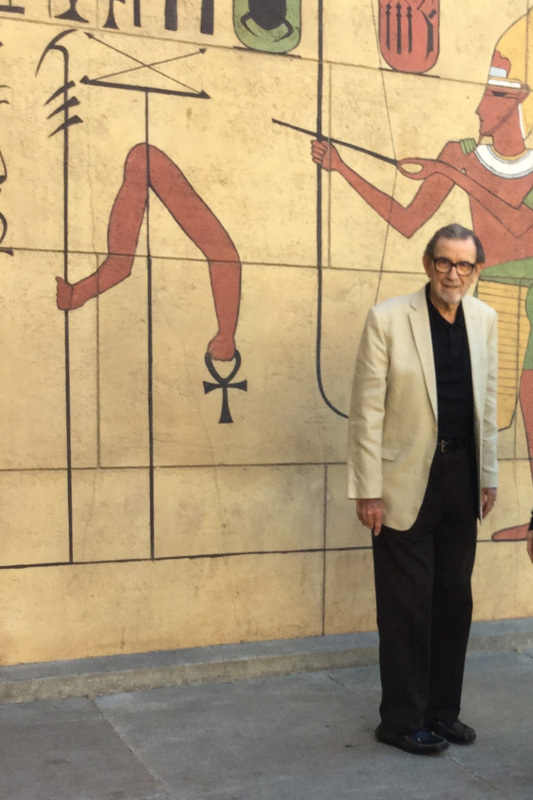 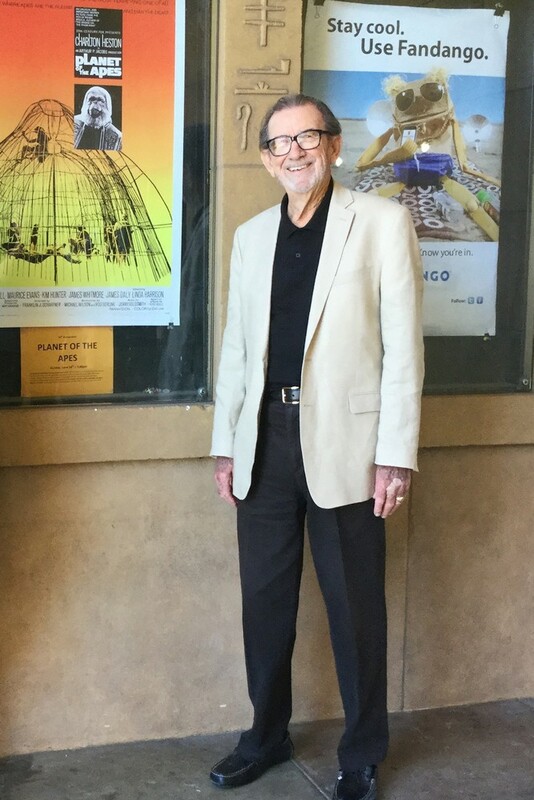 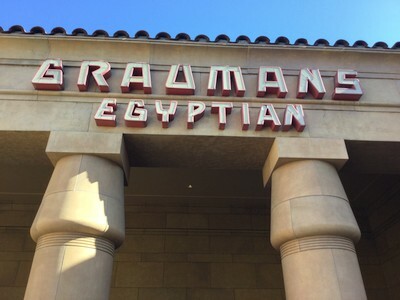 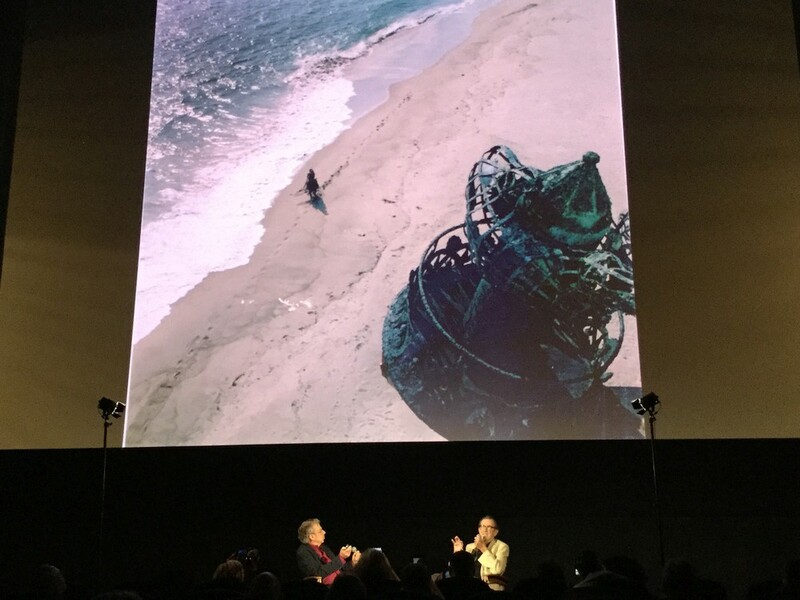 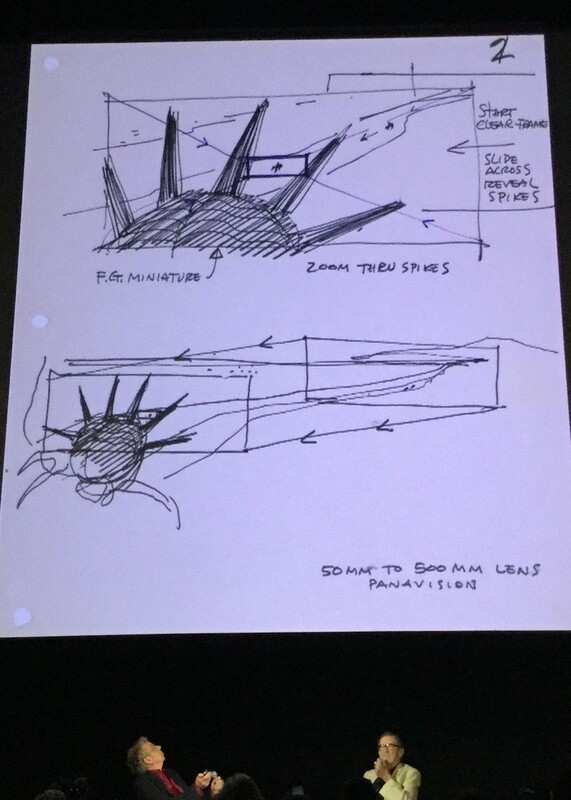 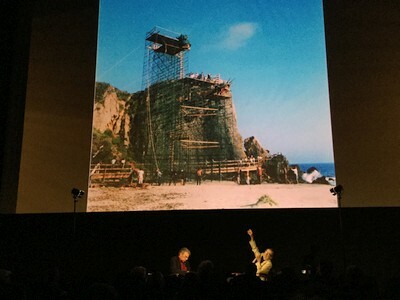 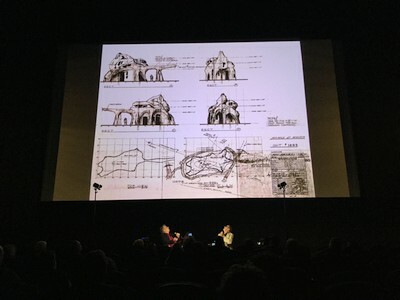 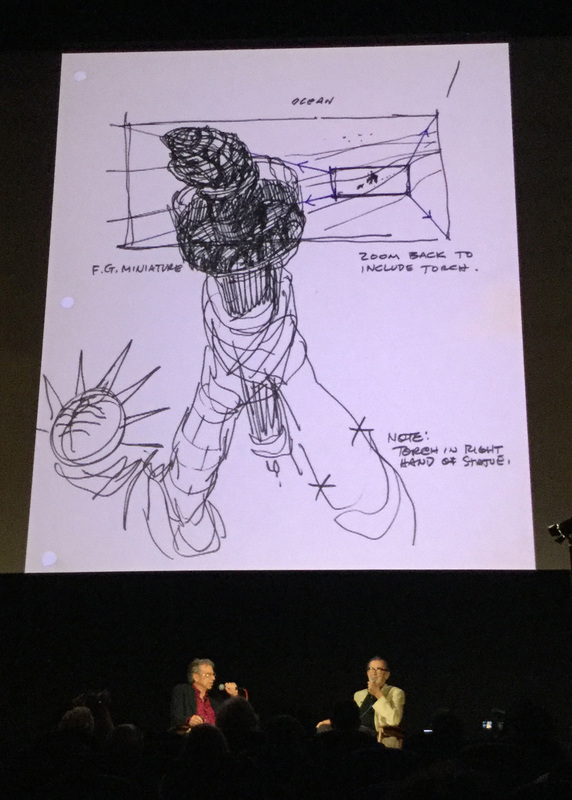 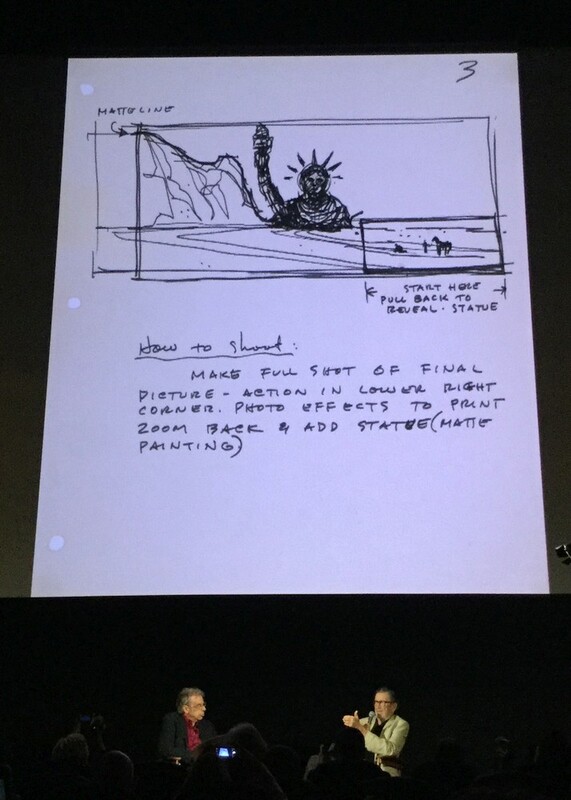 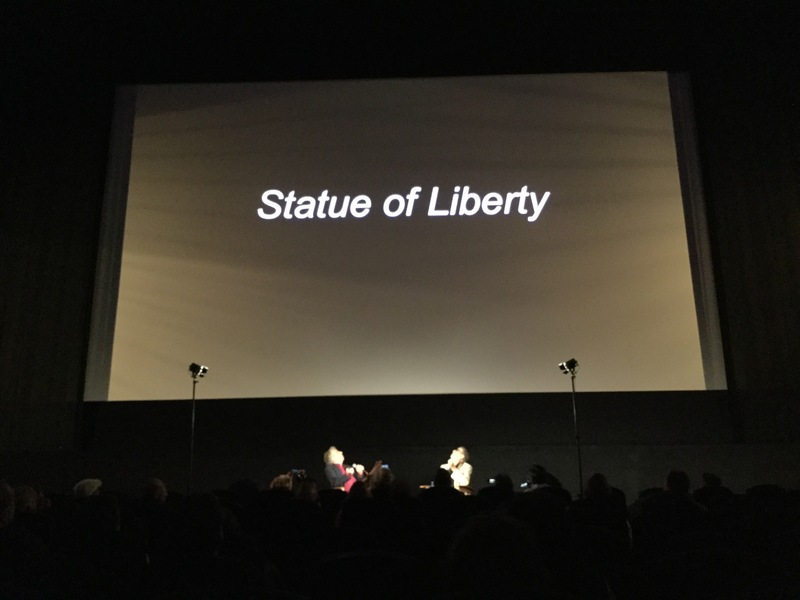 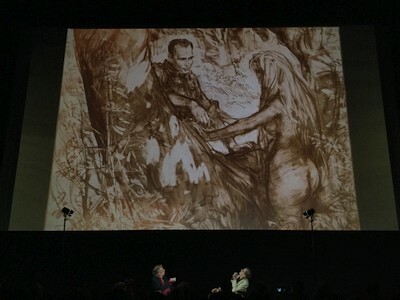 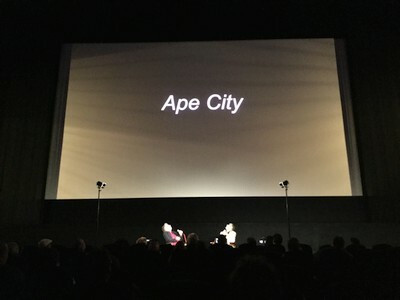 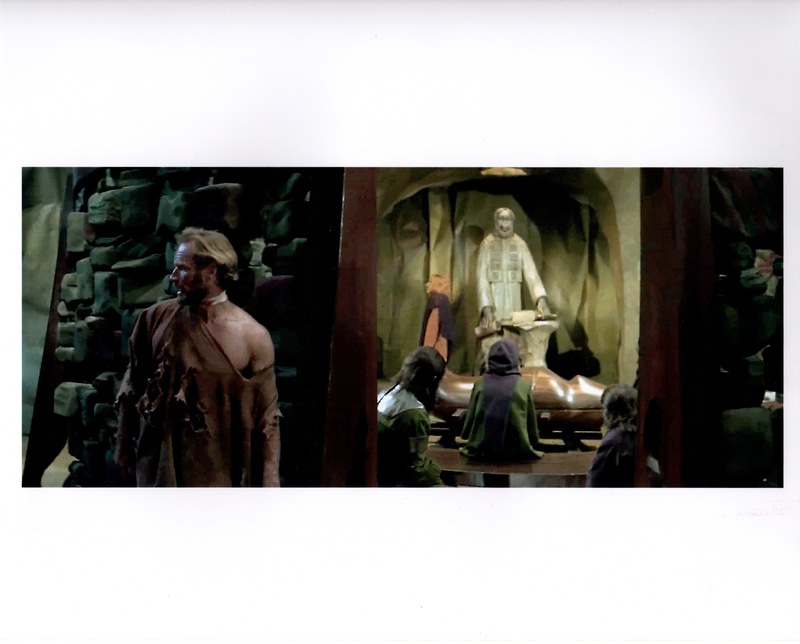 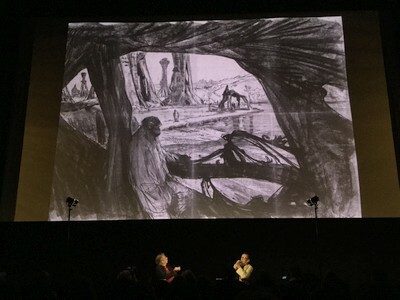 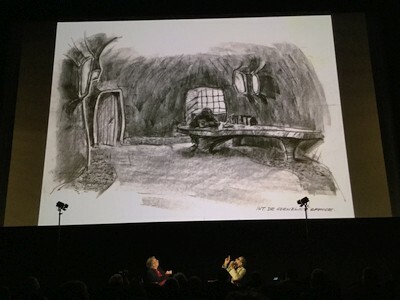 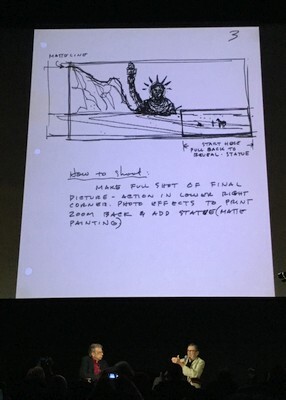 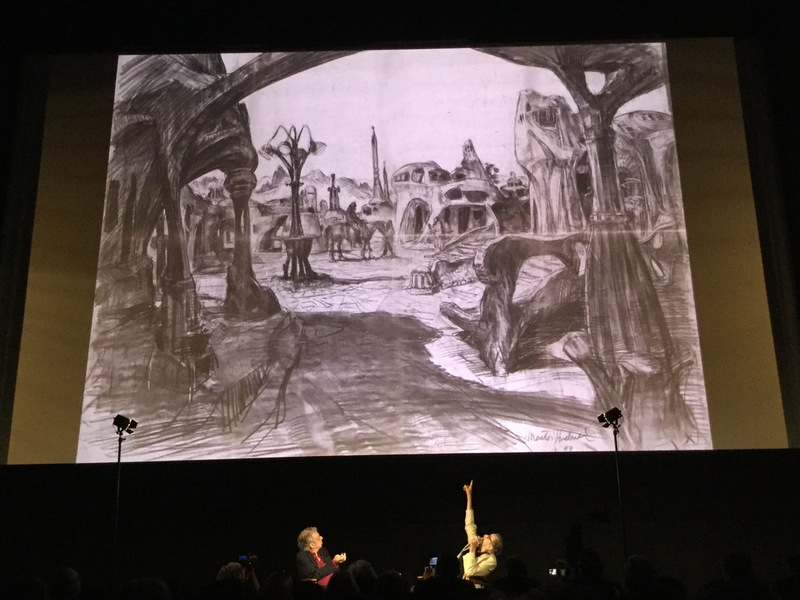 On June 24, 2018, as part of the Art Directors Guild Film Society Series, the Egyptian Theatre in Hollywood held a screening of Planet of the Apes to celebrate the film's 50th anniversary. 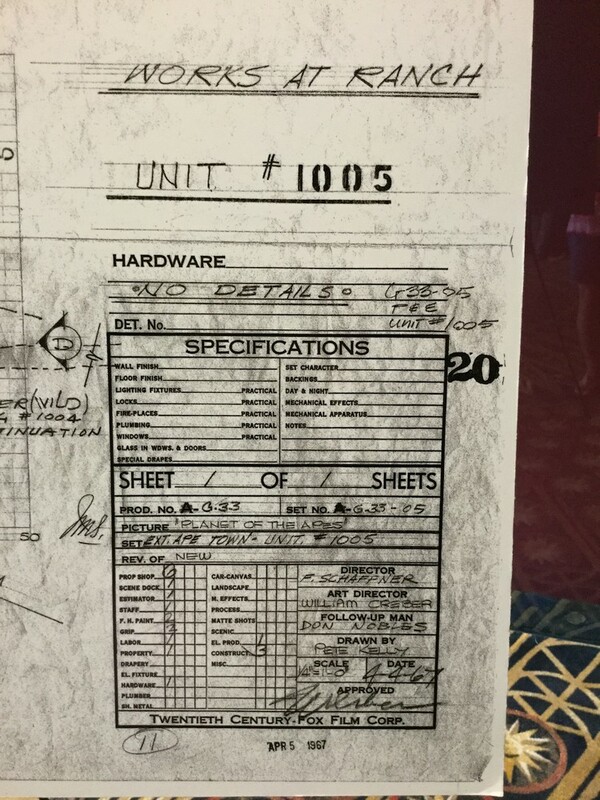 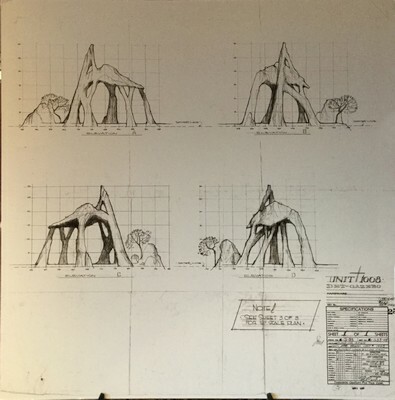 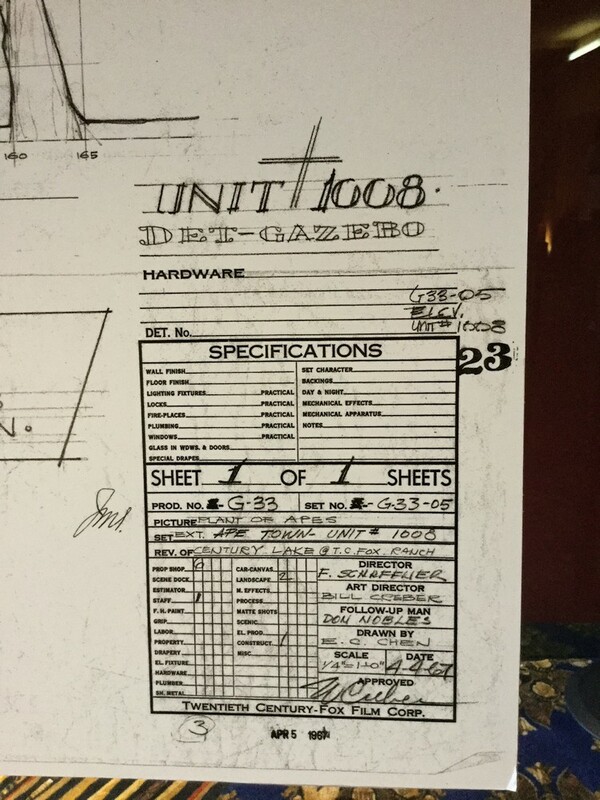 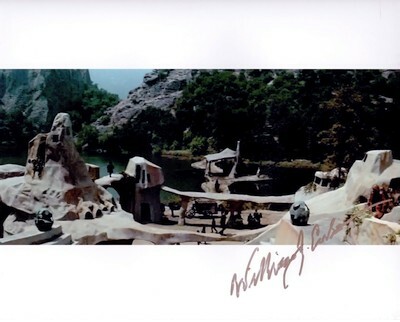 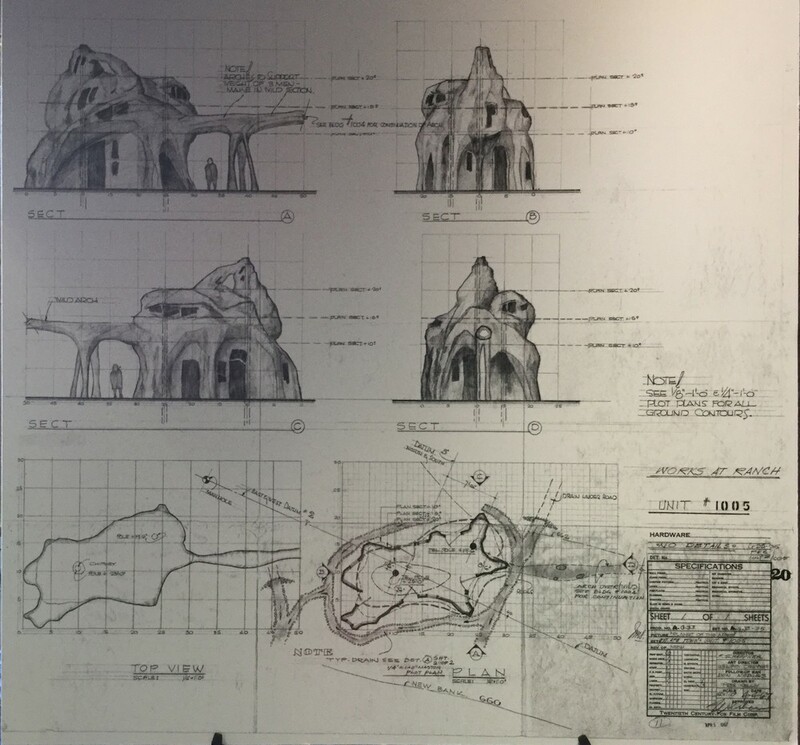 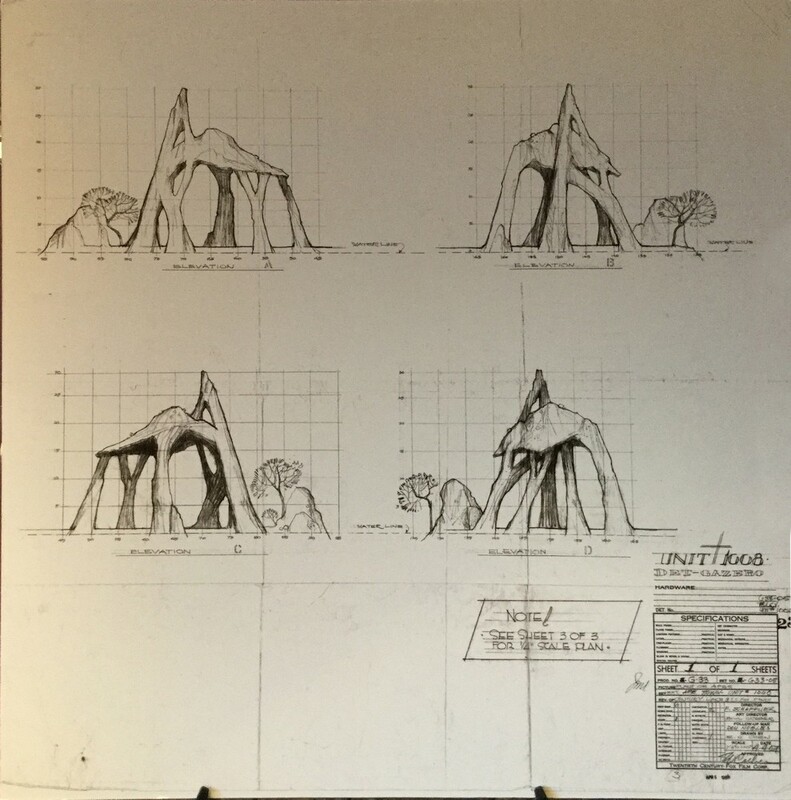 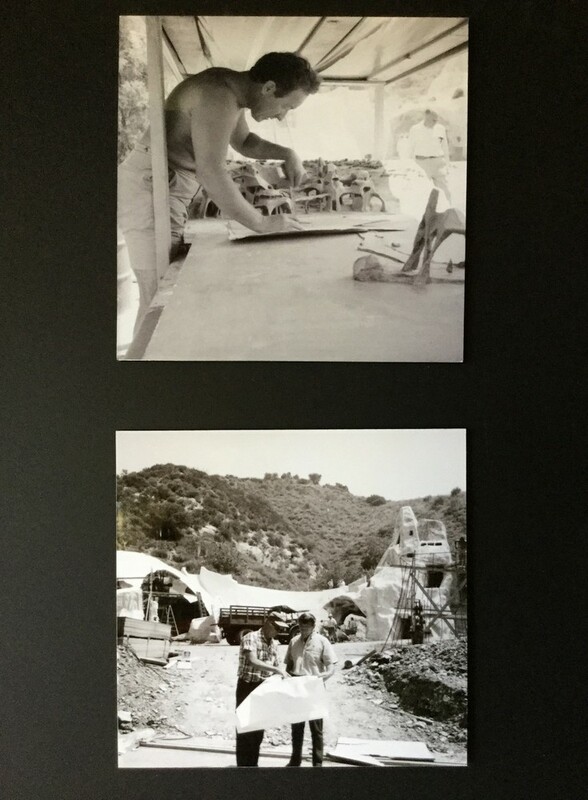 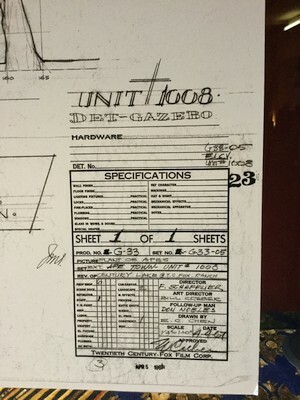 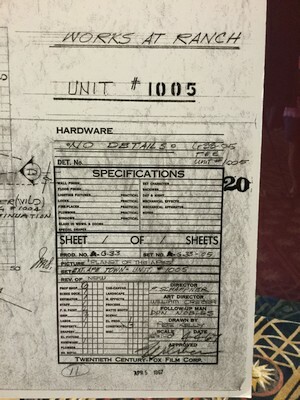 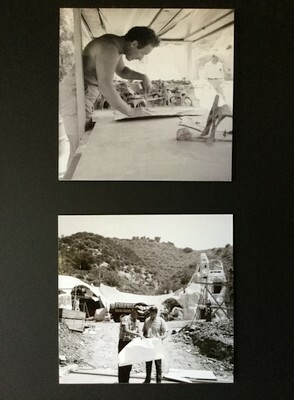 Designer William J. Creber In Person! 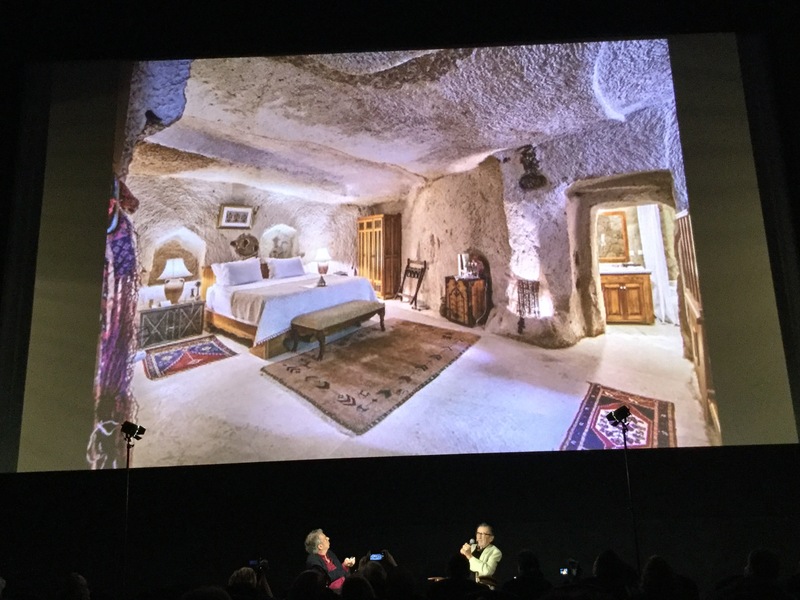 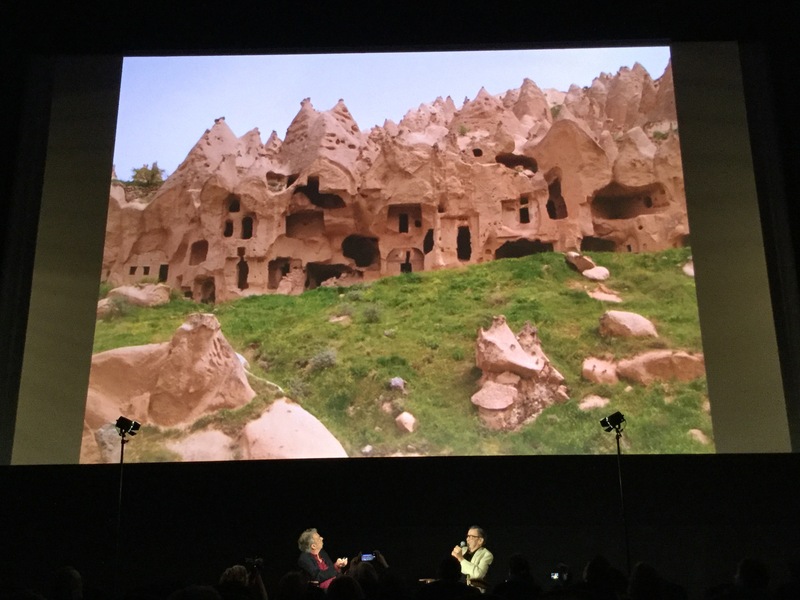 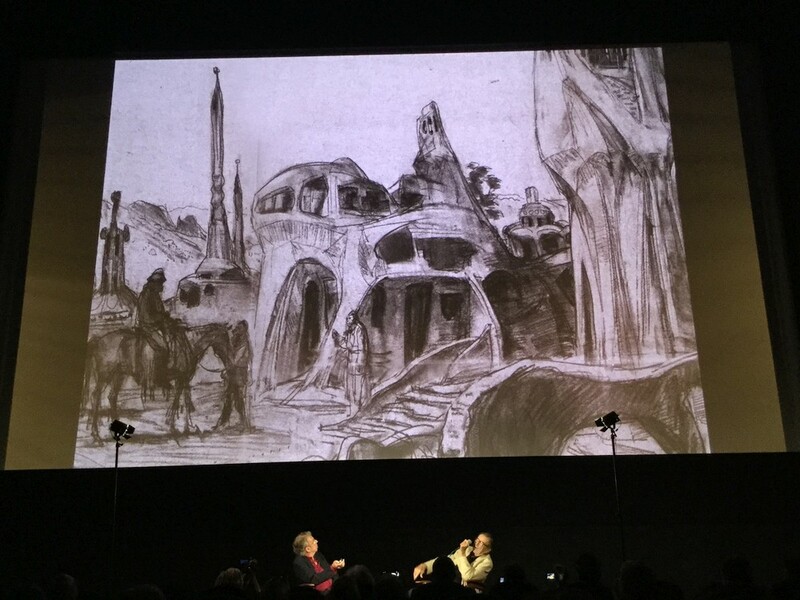 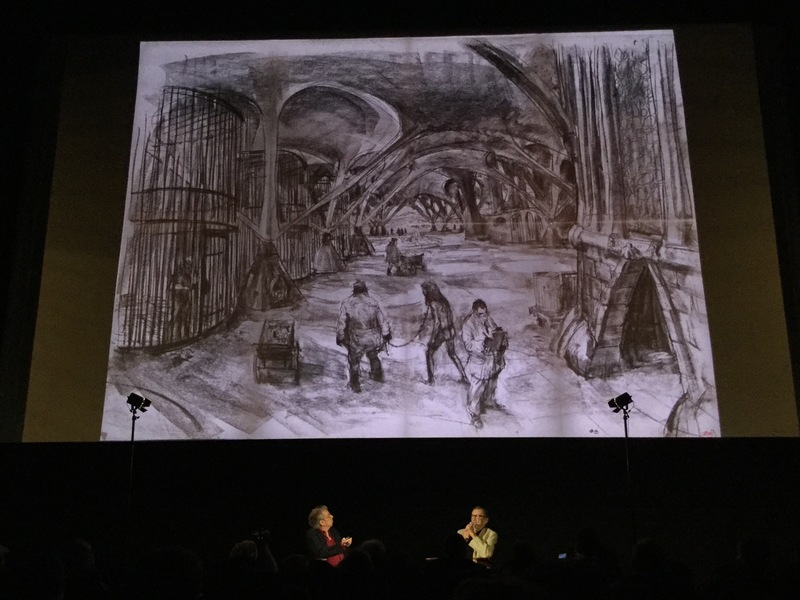 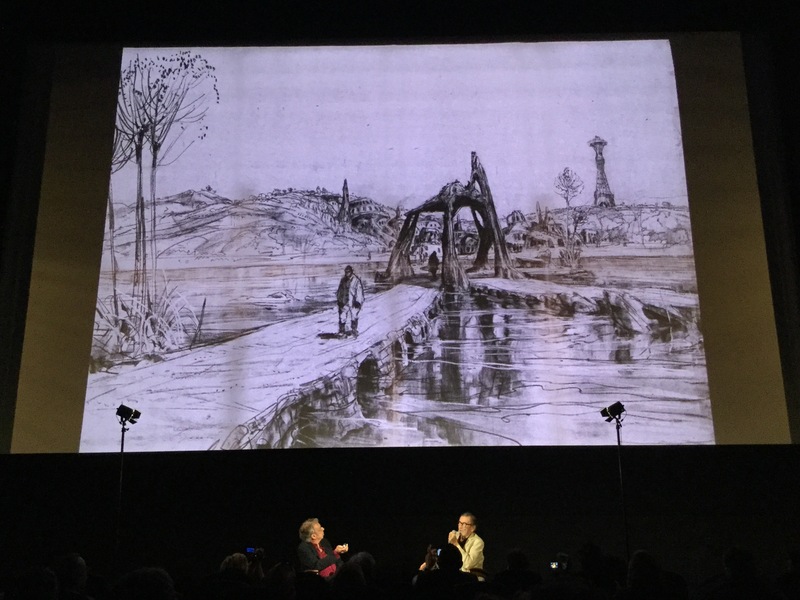 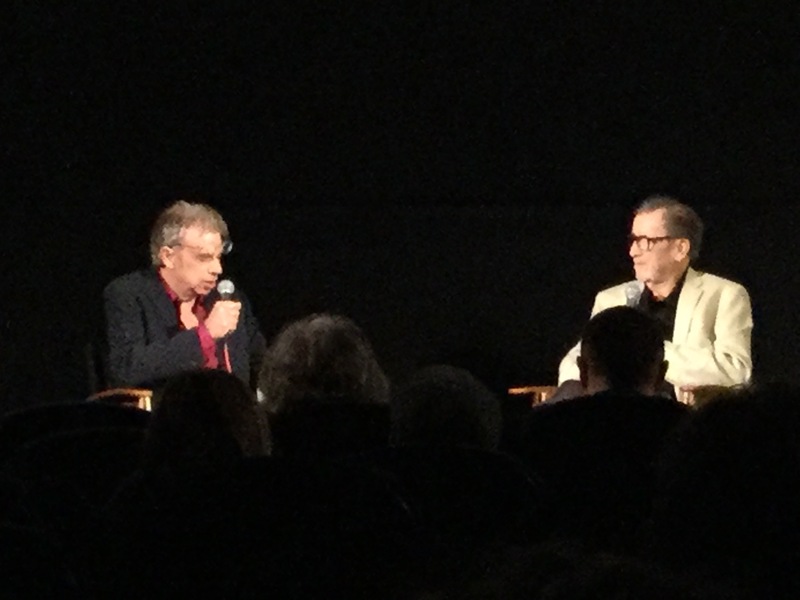 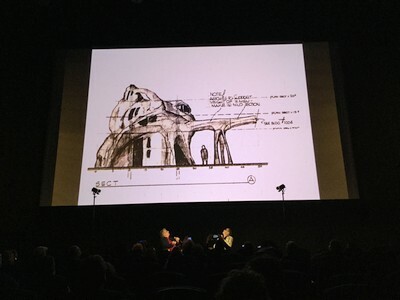 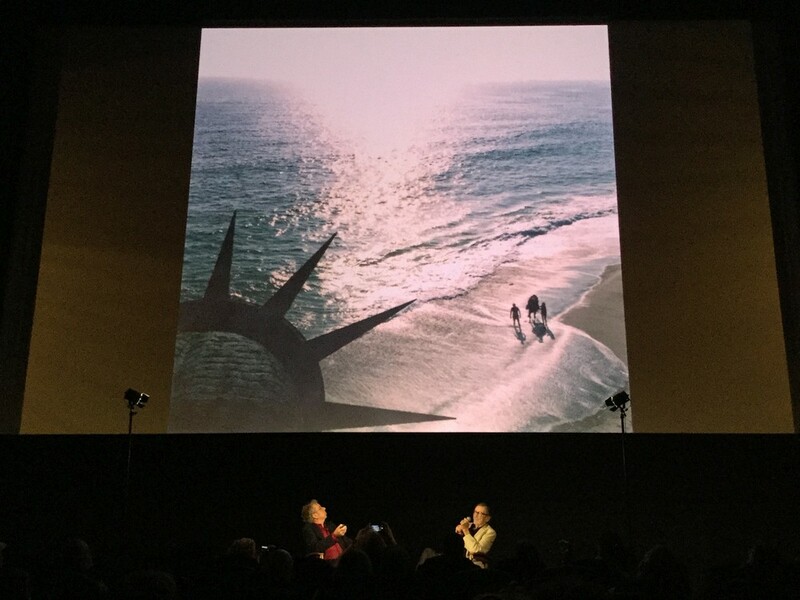 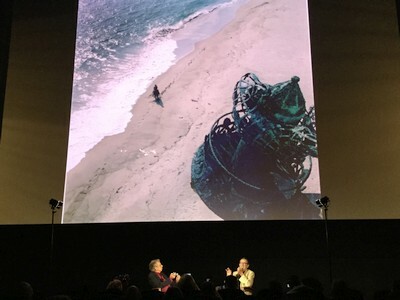 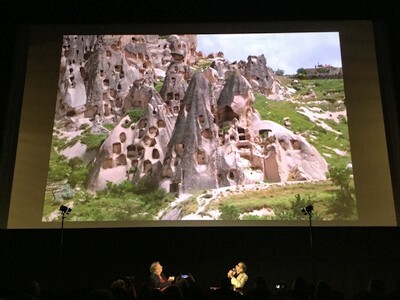 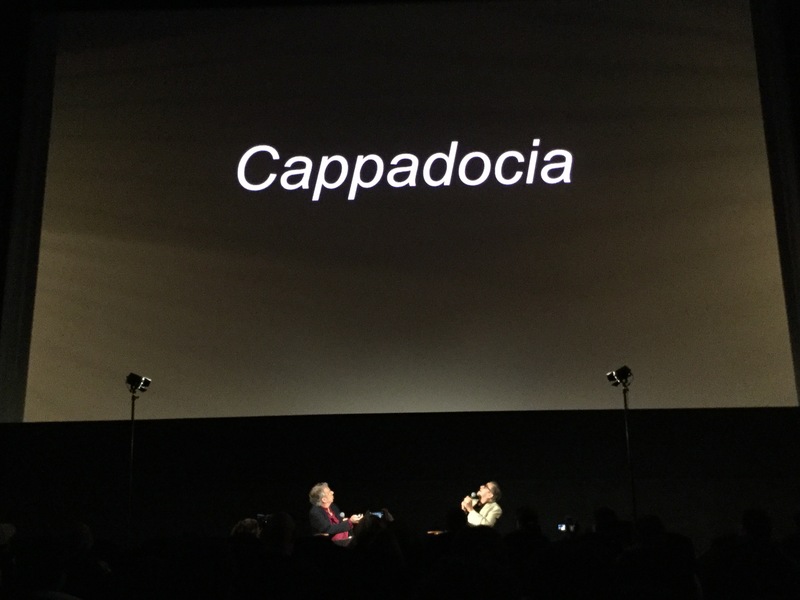 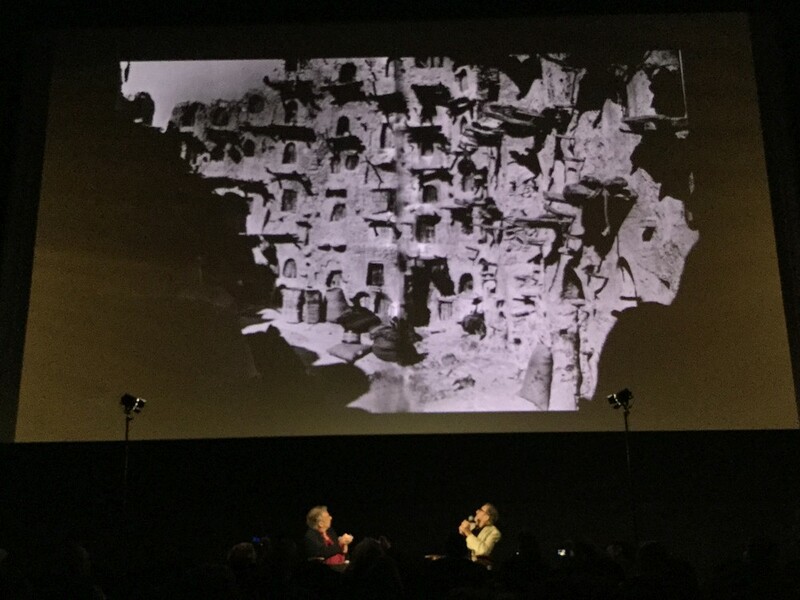 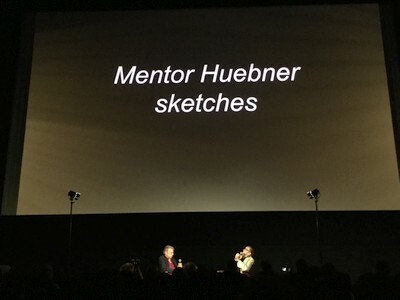 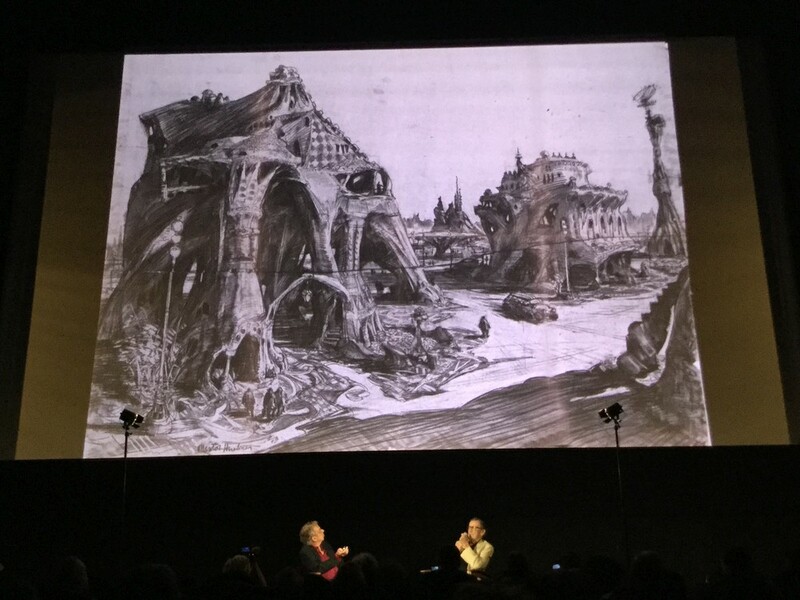 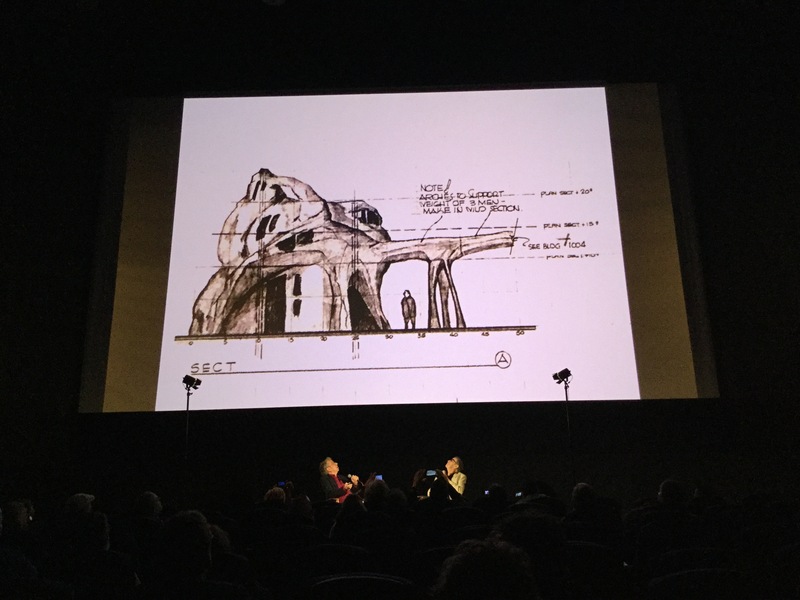 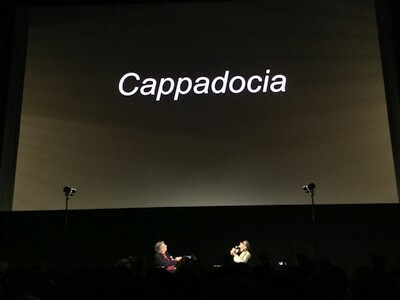 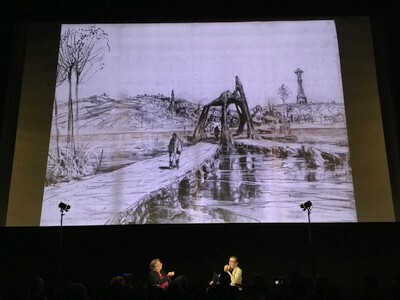 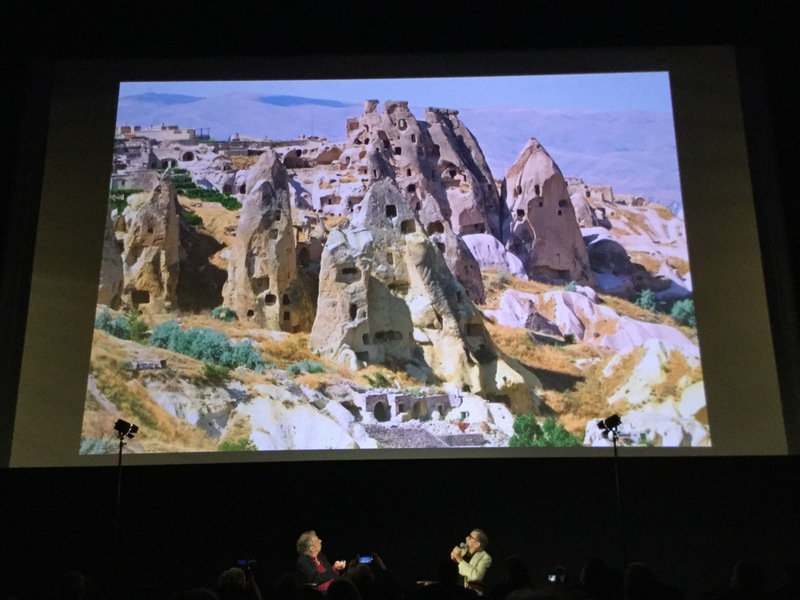 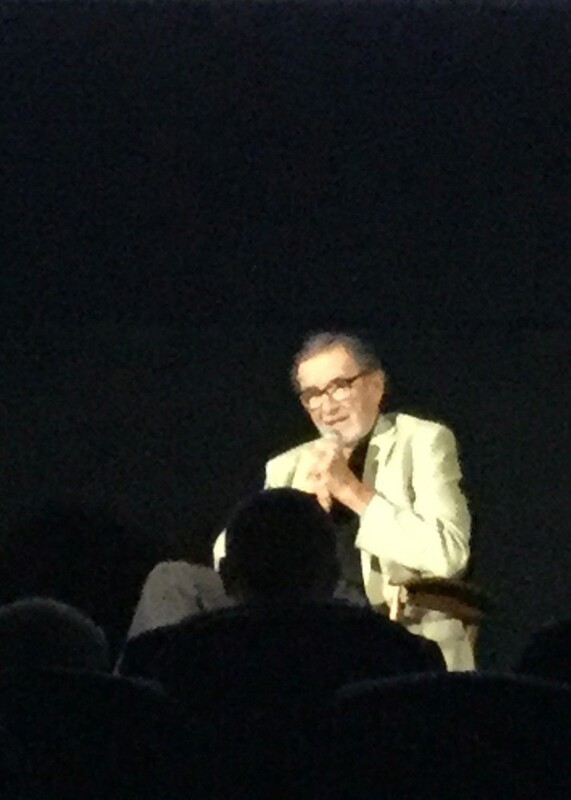 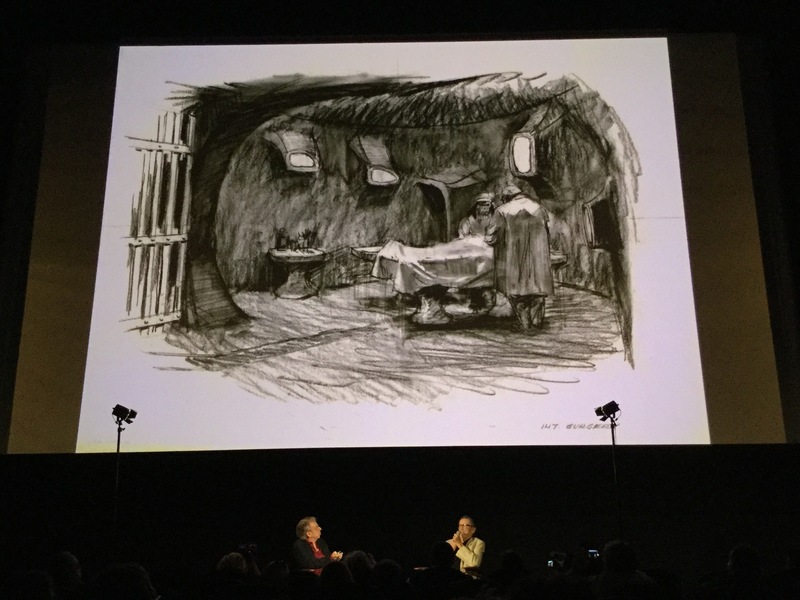 Discussion following the film with production designer William J. Creber, moderated by production designer and ADG Film Society founder John Muto. 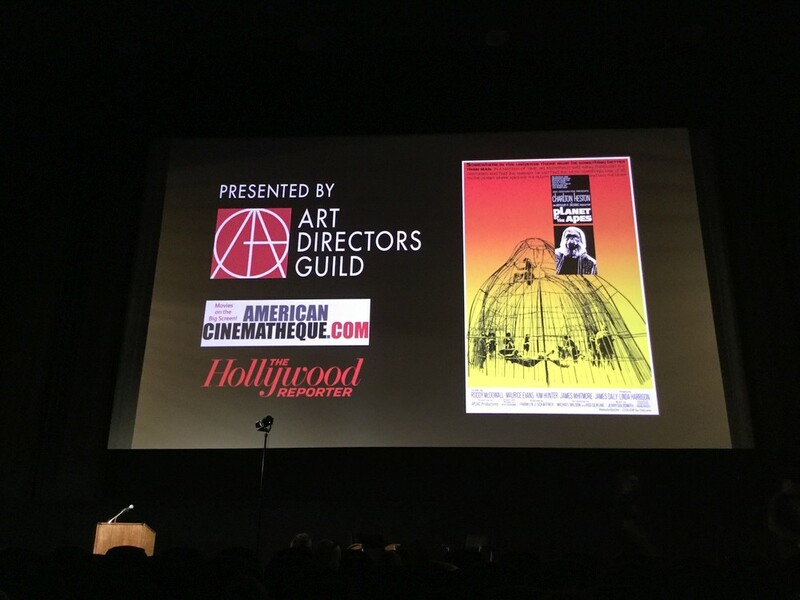 Presented by the American Cinematheque and the Art Directors Guild Film Society. 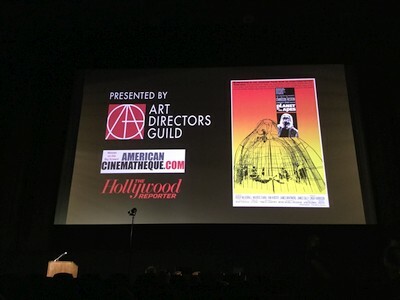 Sponsored by The Hollywood Reporter.